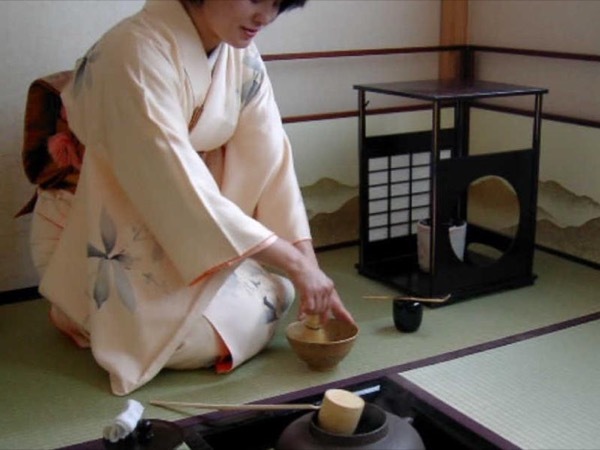 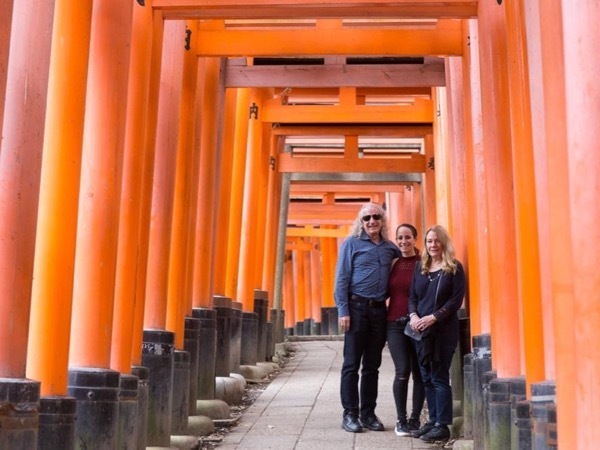 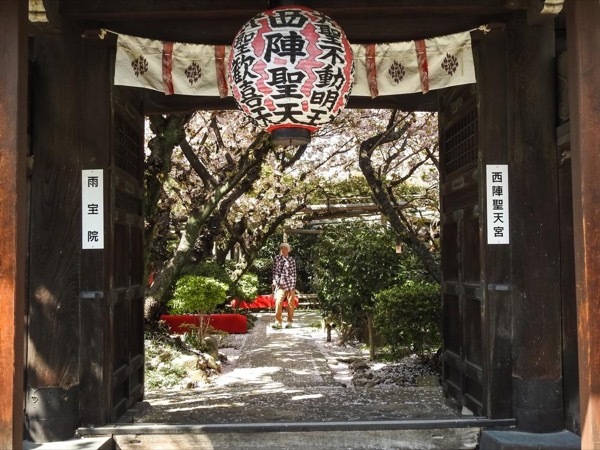 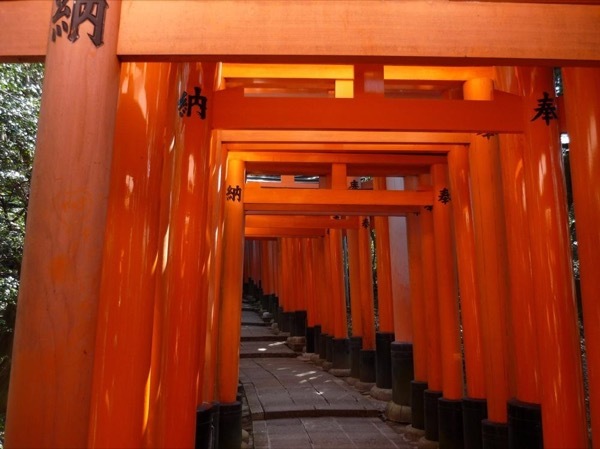 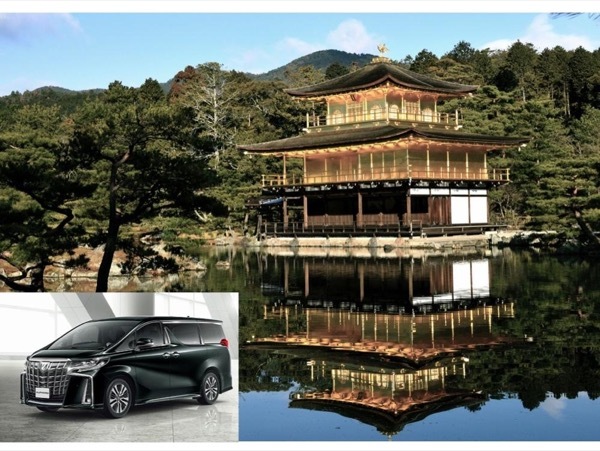 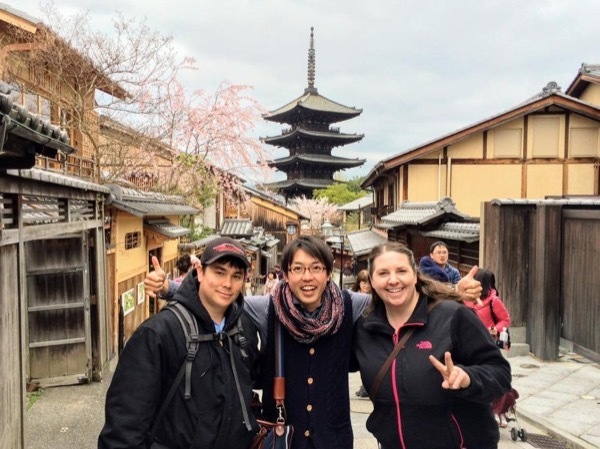 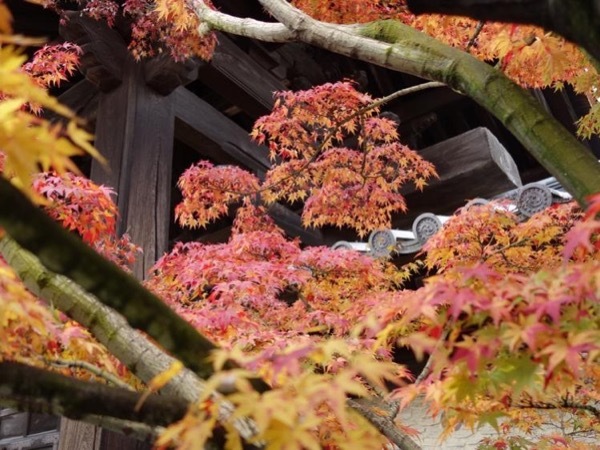 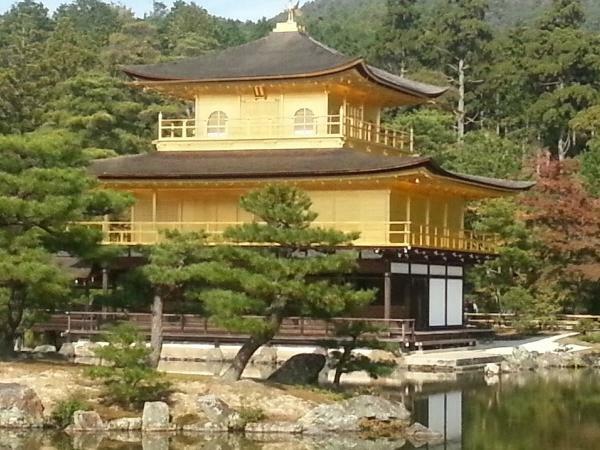 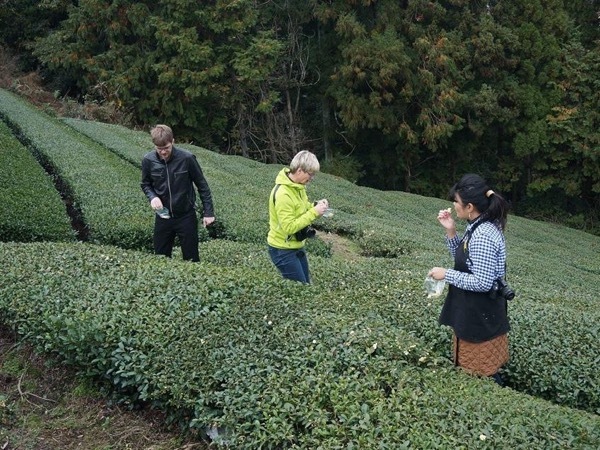 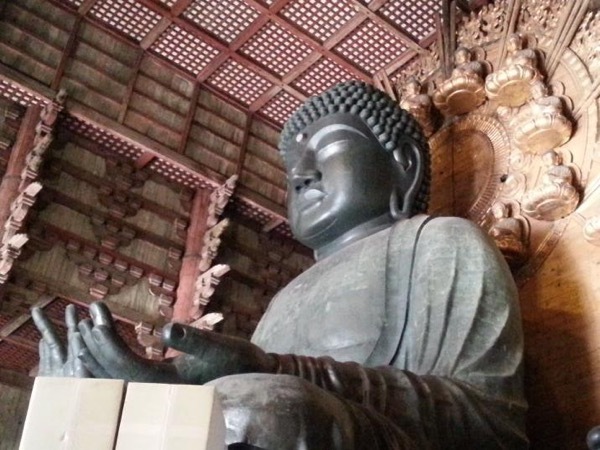 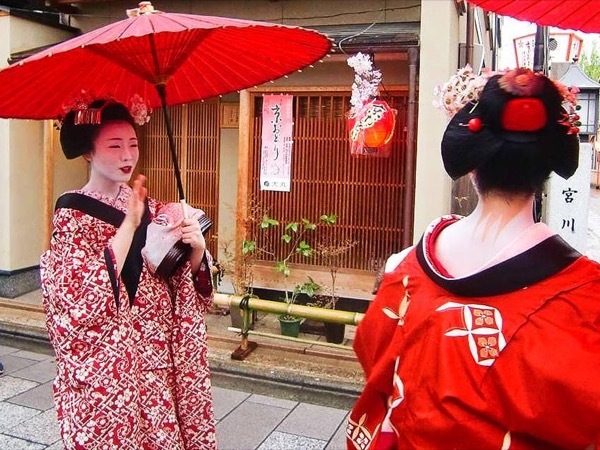 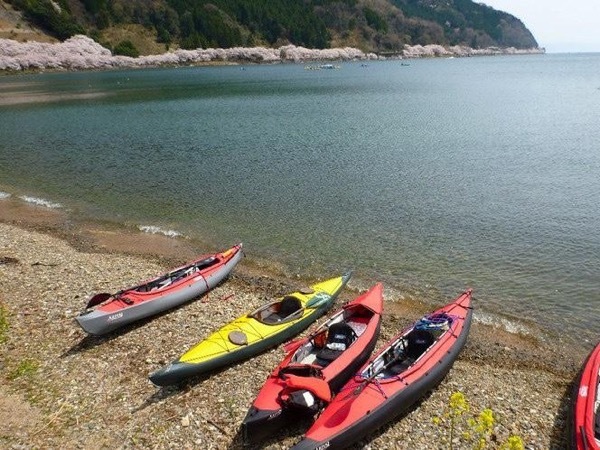 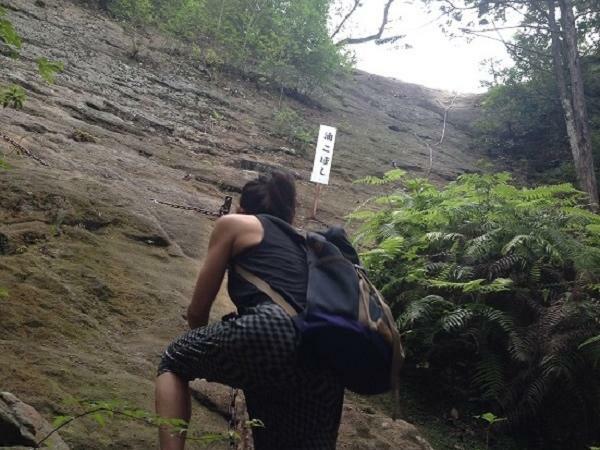 Kyoto Highlight Tour with "Cultural Experiences"
Enjoy sightseeing and Feel real Japan! 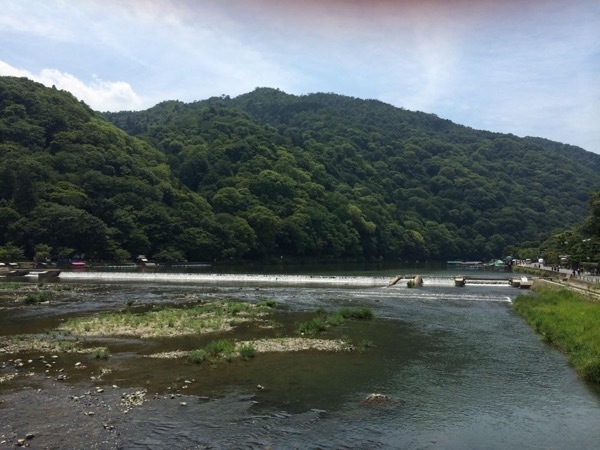 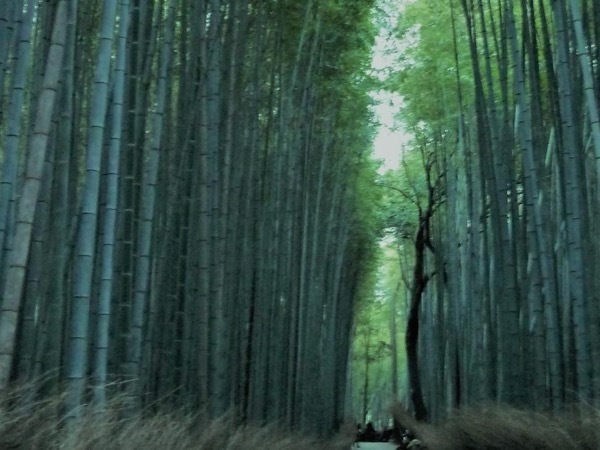 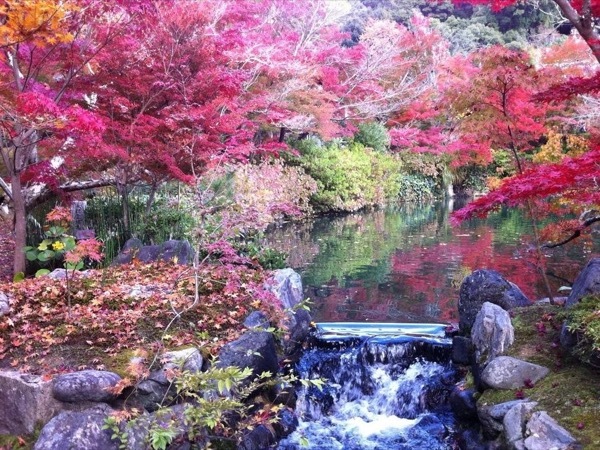 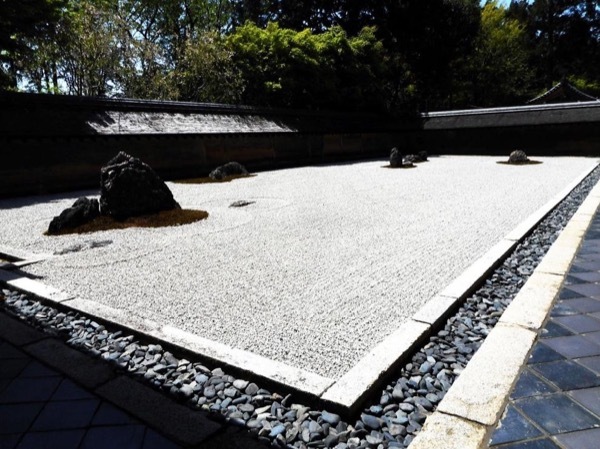 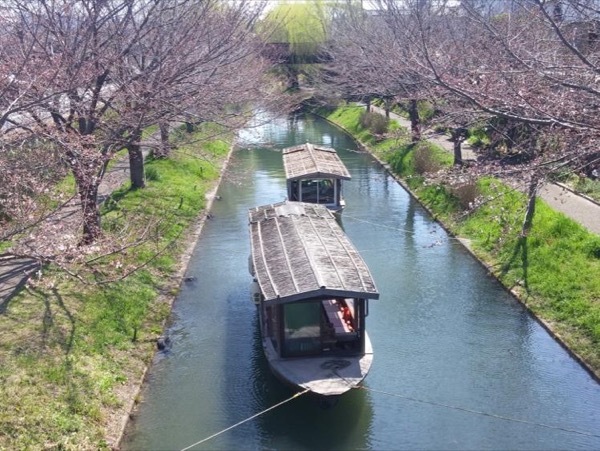 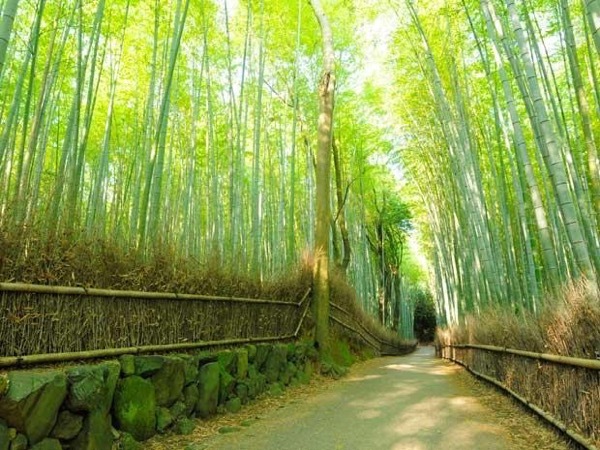 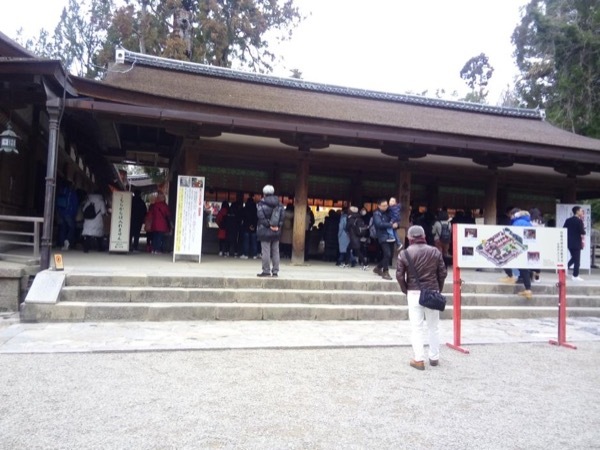 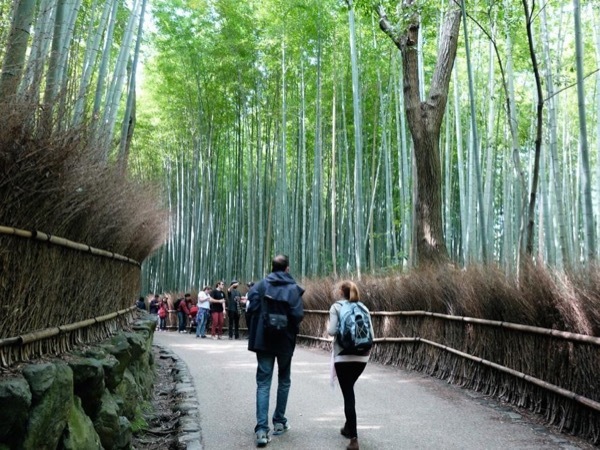 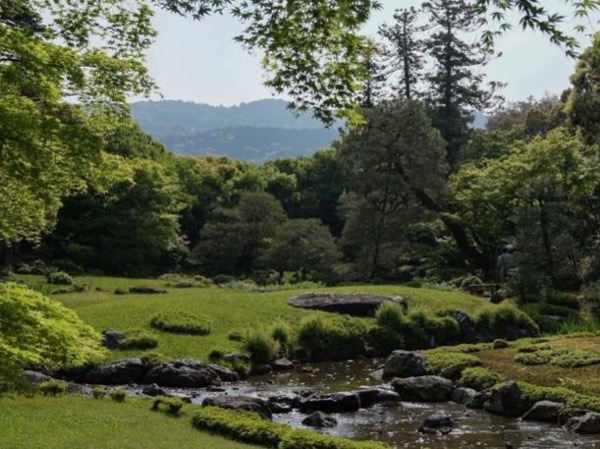 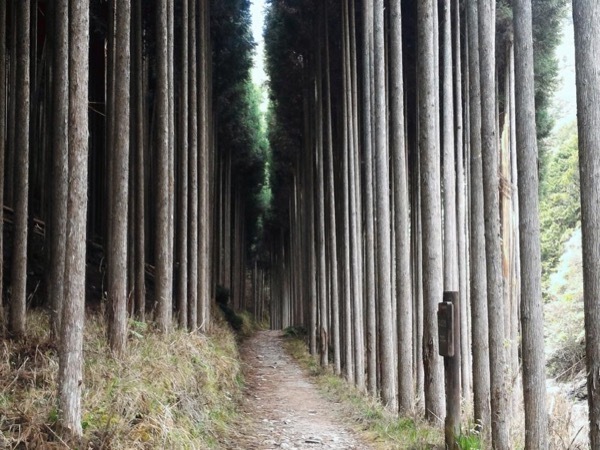 Relax in a soothing natural atmosphere in Kyoto Arashiyama! 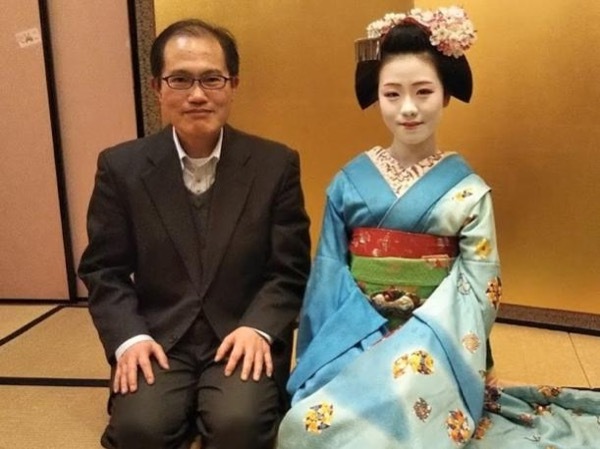 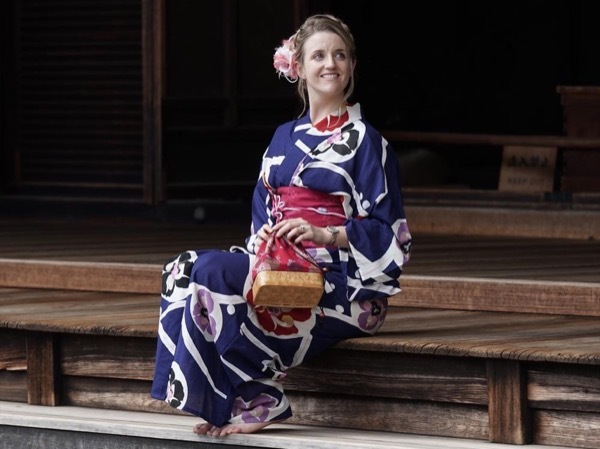 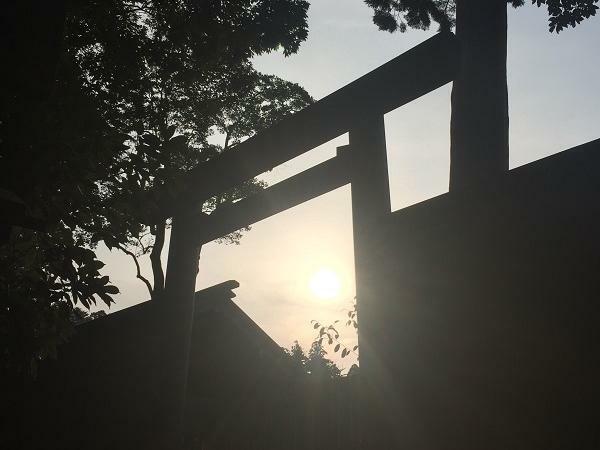 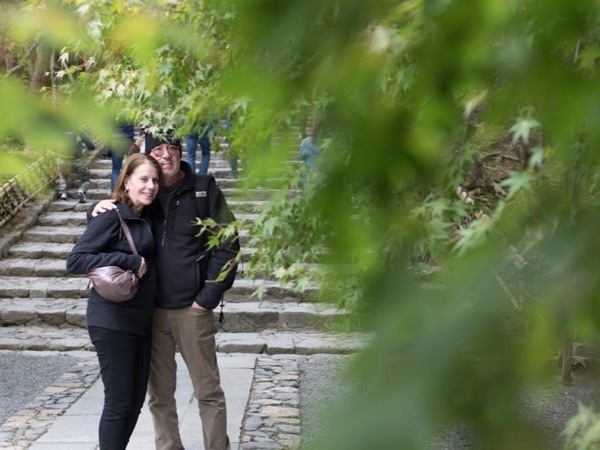 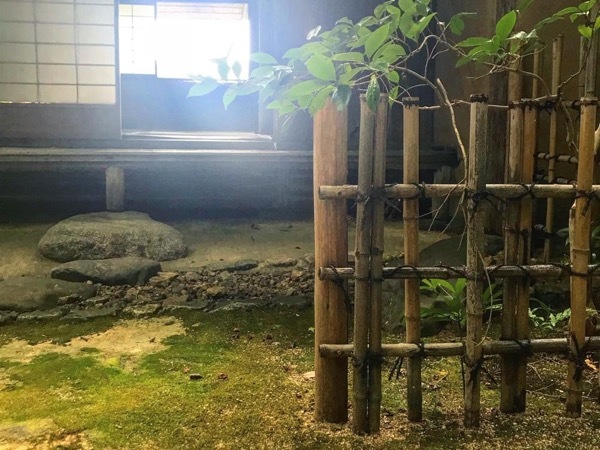 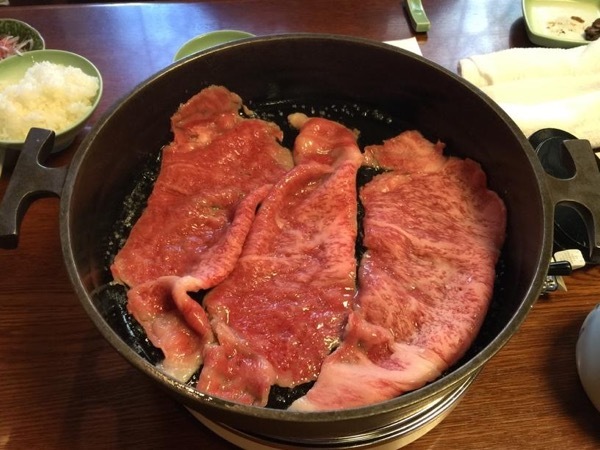 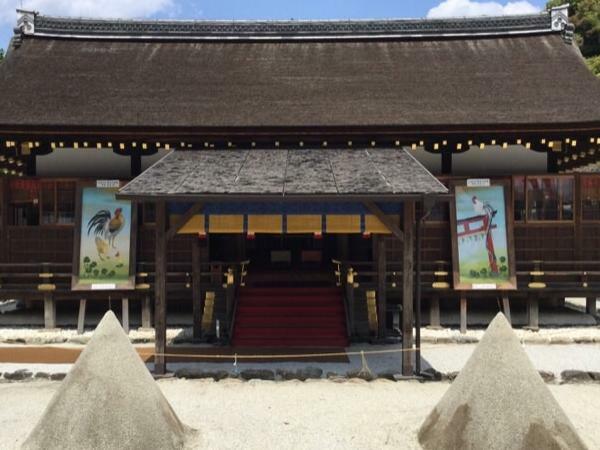 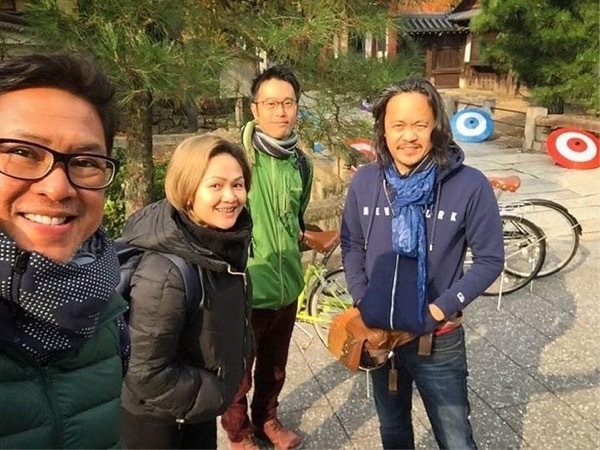 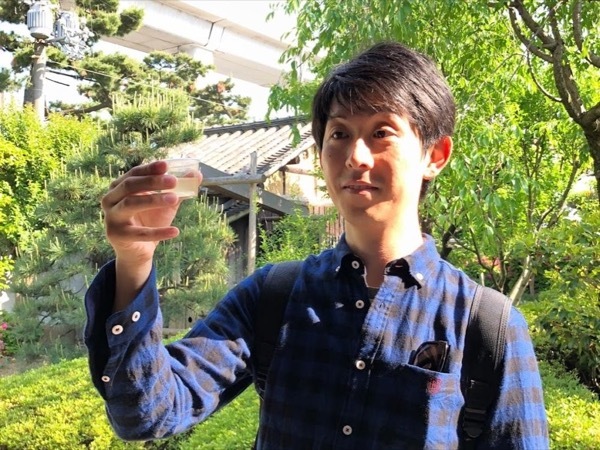 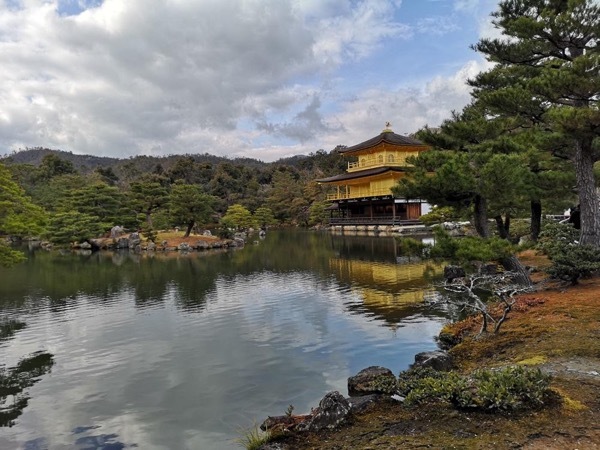 Have a Perfect Day in Kyoto with Hisa! 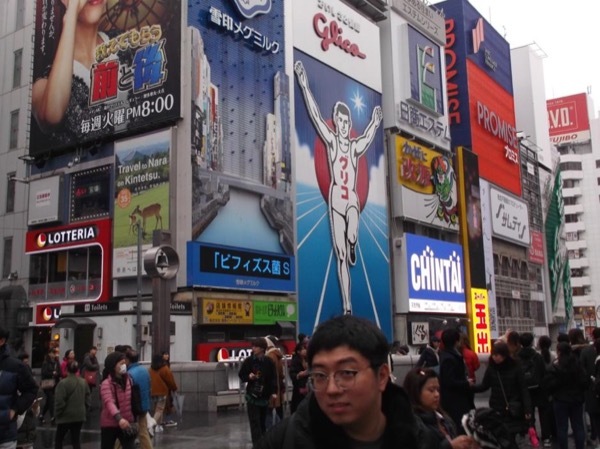 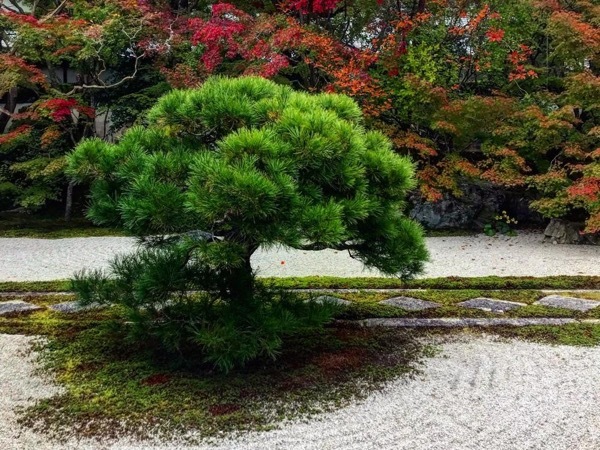 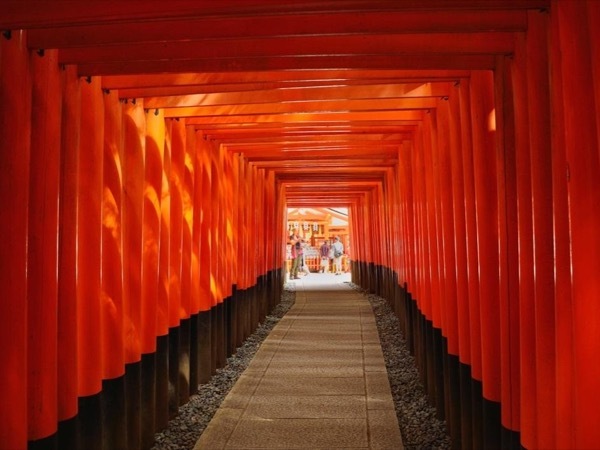 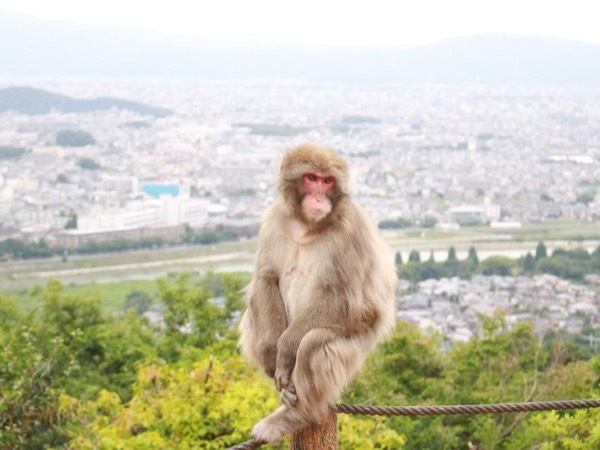 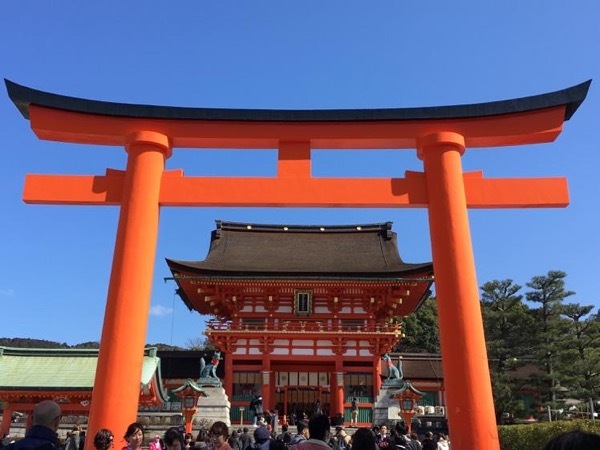 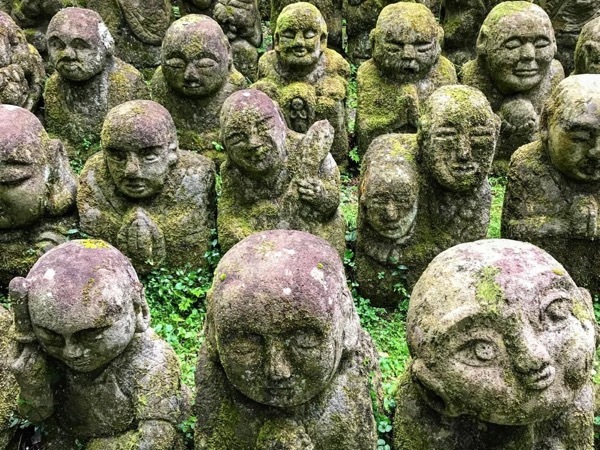 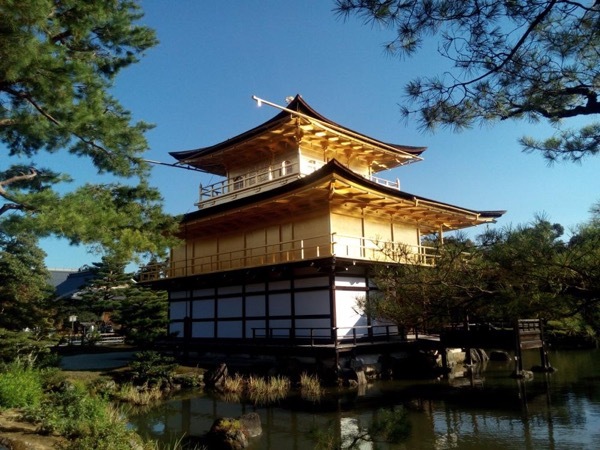 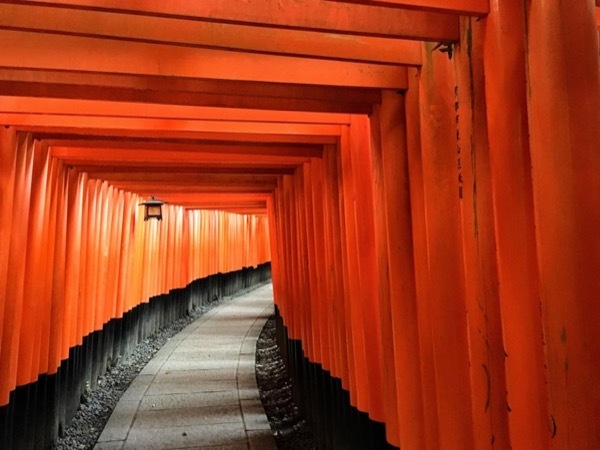 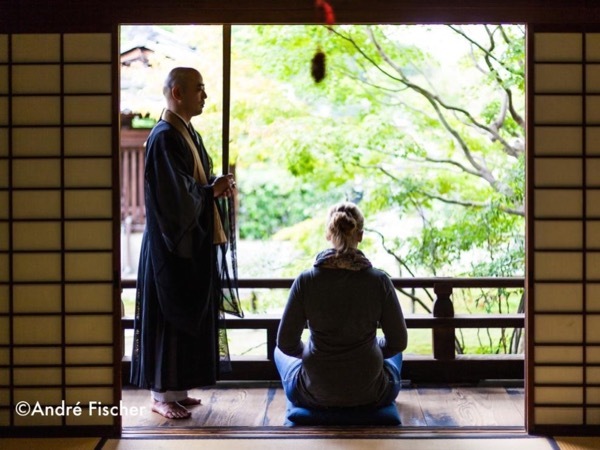 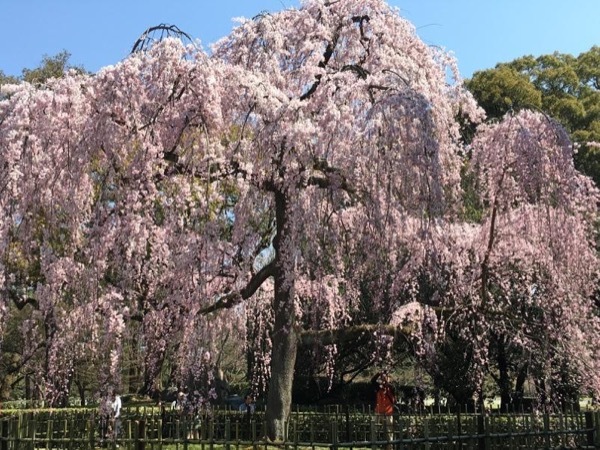 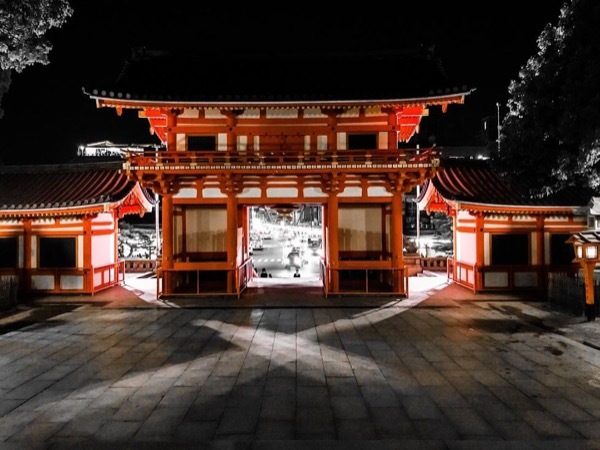 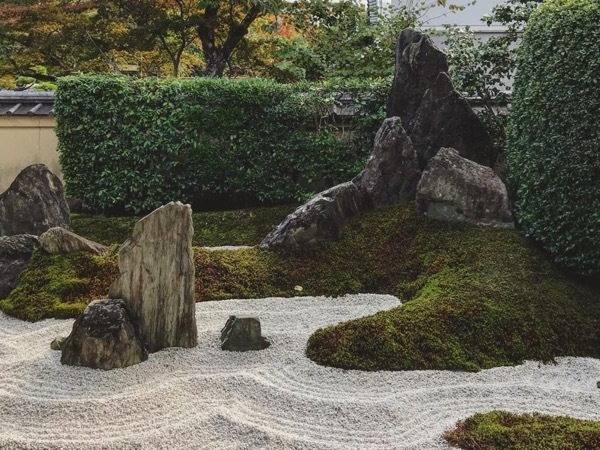 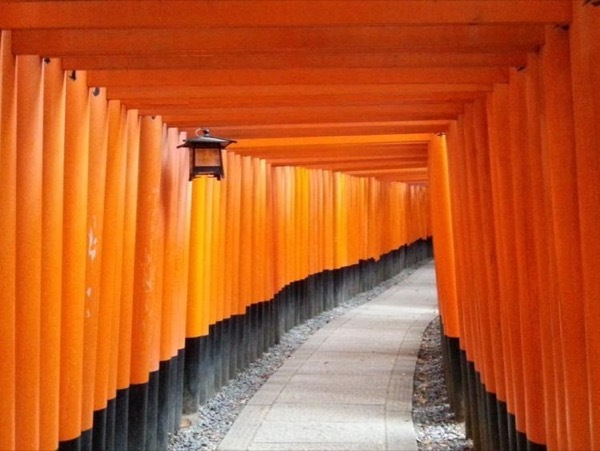 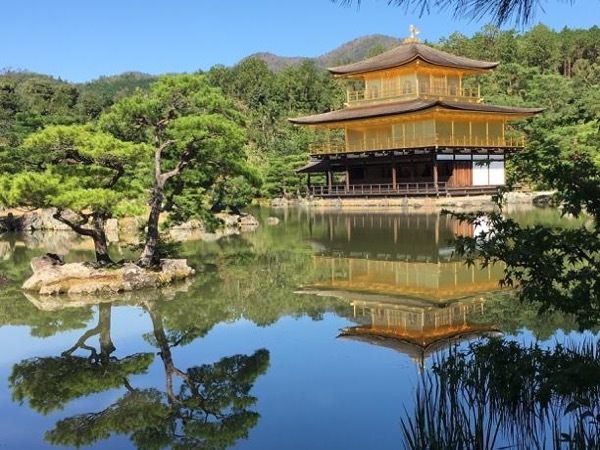 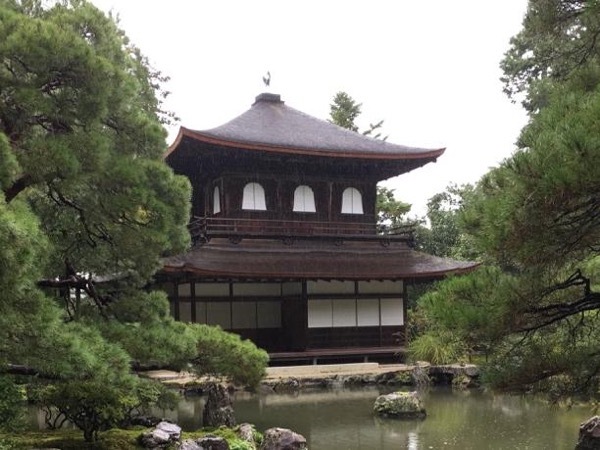 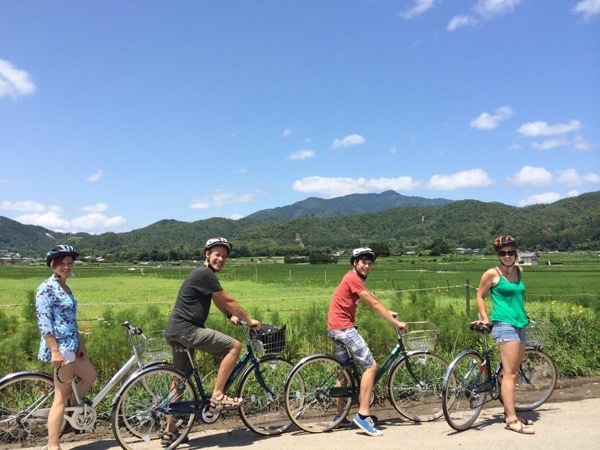 There are 57 tours in Kyoto-Japan matching your criteria.